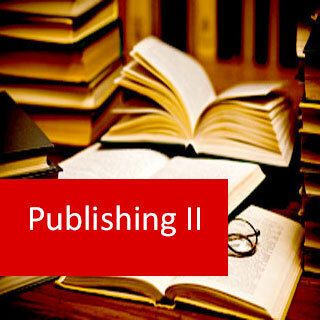 Publishing II course online. 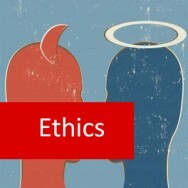 Understand the publishing industry. 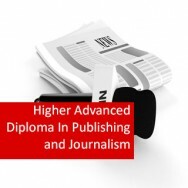 Develop your knowledge of the nature and scope of the publishing industry. Suitable for anyone with some experience or prior studies who wants to build their knowledge and understanding of opportunities in any area of this industry, irrespective of whether electronic or print media.